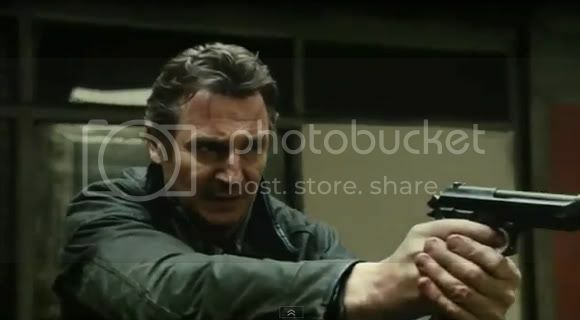 With the success of the first "Taken" movie and the rise of Liam Neeson's action star career, it's no surprise that "Taken 2" is already on it's way. I really liked the first Taken movie and really thought the book was already closed on that story but then again the gangsters and mobsters he killed no matter how immoral or unworthy of life they are also had Fathers of their own. Hence, the sequel is necessary. Really don't care about the plot that much, I just want to see Liam Neeson beat the crap out of people.